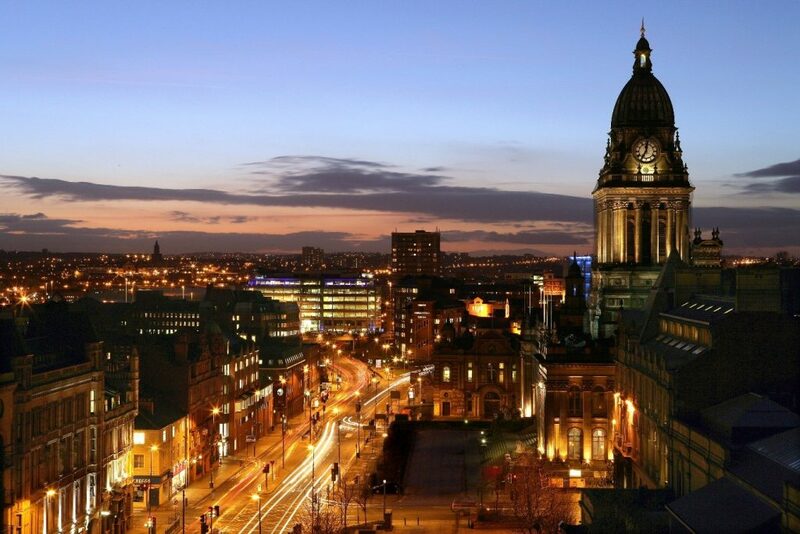 A revised Strategic Economic Plan for the Leeds City Region has been unveiled, announcing the creation of an additional 35,700 jobs for local people over the next 20 years and 10 initiatives that are hoped to transform the economy. Leeds The plan for the city region sets out 10 ‘big impact’ points from Leeds City Region Enterprise Partnership (LEP) and West Yorkshire Combined Authority (CA) including the ambition of a ‘metro-style’ public transport network using smart ticketing, and clear pricing covering all forms of public transport. nike air max 95 It also describes an ambition of making the city region a leading centre for tech jobs and talent. The revised Strategic Economic Plan builds on an earlier LEP plan which, in 2014, secured a £1bn growth deal with government – the largest such deal of any local enterprise partnership area in the country. The ultimate ambition outlined in the Strategic Economic Plan is to grow the city region economy at a rate above the national average – making the city region an overall contributor to the UK economy. bottes timberland pas cher Other projects set out in the plan include initiatives to close the gap to the national average on higher level skills and become a “NEET-free” area, increase levels of business innovation, and supporting regeneration in strategic growth areas across the city region. nike femme pas cher Roger Marsh OBE, chair of the LEP, said: “This plan sharpens our focus on delivering that ambition – through the £2bn devolved investment we’ve already secured, and the full devolution we are negotiating with government. bottes timberland Councillor Peter Box, chair of the West Yorkshire Combined Authority said: “Through the Growth Deal, European funding settlement and other public and private sector investment the LEP and CA have brought around £2bn of extra funding into the region. new balance sitemap “As a result, we’re on track to create 35,700 extra jobs over the next 20 years and make the region a near £100bn economy by 2036.” Councillor Judith Blake, leader of Leeds City Council, added: I’m very pleased to add my support to this dynamic strategy, which complements our own ambitions for Leeds to develop a strong economy in a compassionate city where opportunity is available to all.” Through £125m LEP investment made from 2011 to 2015 the LEP and CA will, by 2020, aims at creating 3,200 additional jobs and £1.4 billion in extra economic growth for the City Region. acheter newbalance 4,300 businesses have been supported in that time, unlocking half a billion pounds of private sector investment.